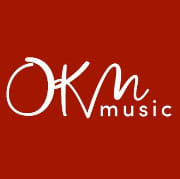 OKM Music Festival 2019 tickets are on sale now! Bundle and save on handling fees! Buy your "placeholder" now to secure your complete festival pass. Indicate your seating preferences in the comments section. © Bartlesville Community Center · Powered by TICKETsage.